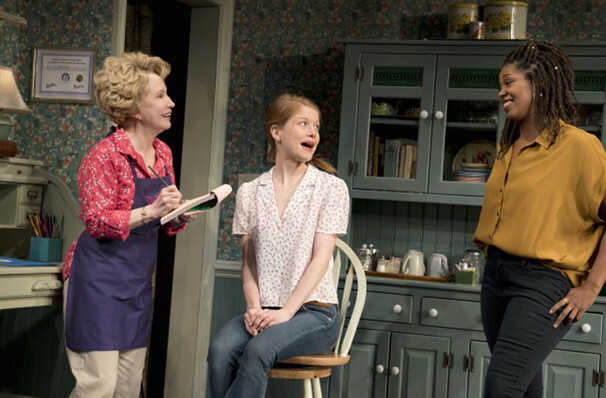 Rupp's terrific performance is key to the evenings success...uses her well-honed comic instincts to full effect...making Della as sympathetic as she is lovable. 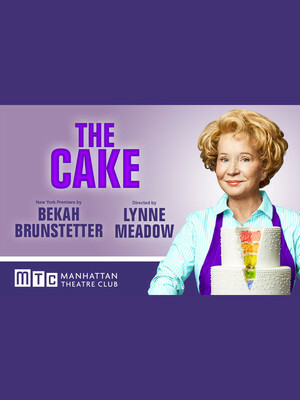 Writer of hit Emmy-winning NBC drama This Is Us and Starz fantasy epic American Gods, Bekkah Brunstetter parlayed her gift for crafting emotive, thought-provoking subject matter to the stage with the world premiere of The Cake at Los Angeles' Echo Theater in 2017. 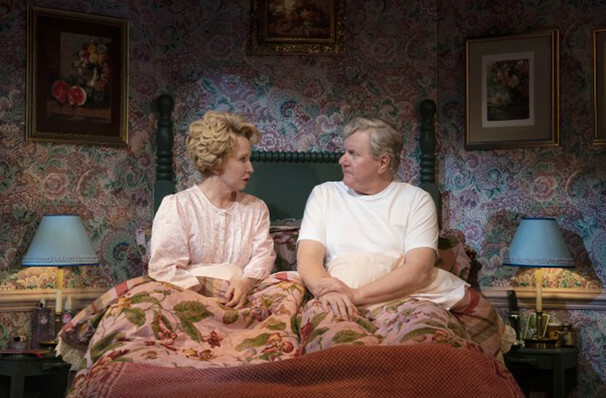 A mere two years later, the timely dramedy makes its Broadway bow at the New York City Center, starring That 70s Show icon Debra Jo Rupp as the plucky yet troubled Dolly Parton-esque Della, the baker and Southern conservative at the center of the production's topical storm. Praised for its artful balancing of issues of contention with heart, nuance, empathy and constantly flowing humour, The Cake explores tolerance, prejudice and the struggles that the LGBQT community faces through the lens of 'Masterpiece Cakeshop v. Colorado Civil Rights Commission', a court case springing from the 2012 controversy about a baker who refused to make a wedding cake for a gay couple, as well as similar disputes like it. With the advent of Trump and growing intolerance ruling the headlines, Brunstetter turned to her own upbringing in a conservative Baptist community to create a powerful yet tender call for understanding and well-timed mediation on people behind their beliefs. What is The Cake About? Rupp's Della is a veritable force of nature. A pillar of her North Carolina community, she dreams of making the world a better place and heartily believes that a good helping of frosting and butter transcends all ills. 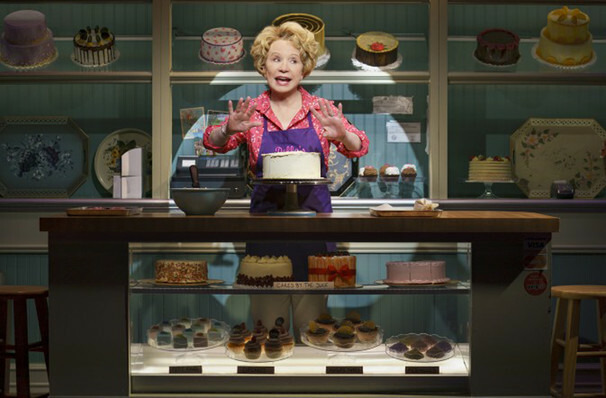 Yet the energetic baker's world is thrown into chaos with the surprise of arrival of her unofficial god daughter Jen and the news that she is about to be married to a woman named Macy. 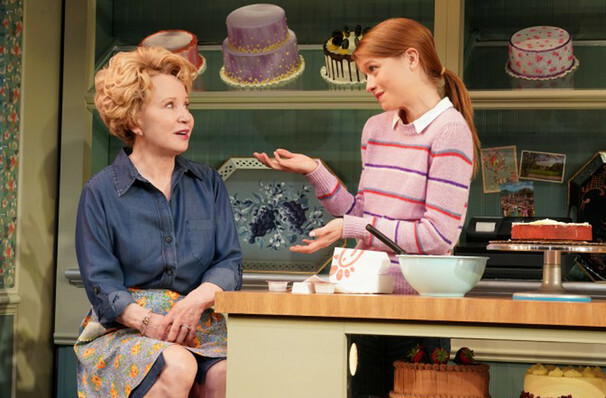 The announcement catches the rigidly traditional Della off guard, who finds herself even more preturbed when Jen asks her to make their wedding cake. Della's fundamental Christian views and dated values clash with her innate sense of compassion, and her inner turmoil gives rise to a fascinating portrait of both sides of the LGBQT marriage discourse. Seen The Cake? Loved it? Hated it? Sound good to you? 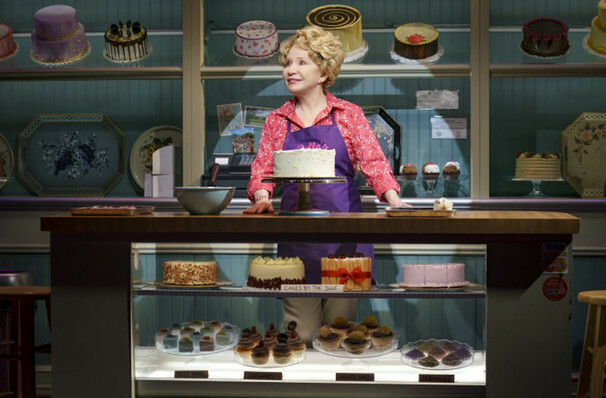 Share this page on social media and let your friends know about The Cake at New York City Center Stage I. 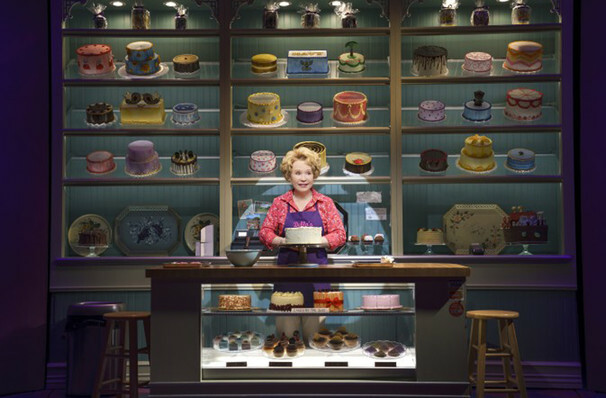 Please note: The term New York City Center Stage I and/or The Cake as well as all associated graphics, logos, and/or other trademarks, tradenames or copyrights are the property of the New York City Center Stage I and/or The Cake and are used herein for factual descriptive purposes only. 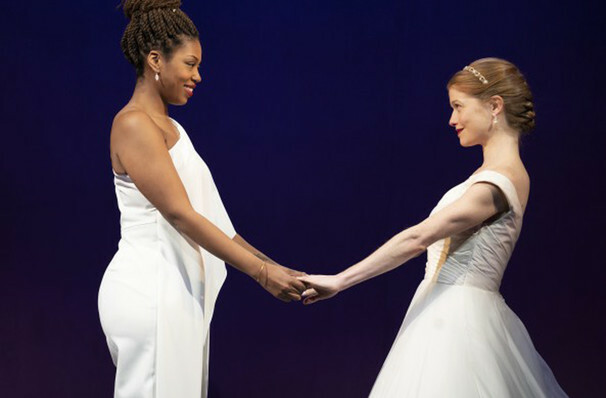 We are in no way associated with or authorized by the New York City Center Stage I and/or The Cake and neither that entity nor any of its affiliates have licensed or endorsed us to sell tickets, goods and or services in conjunction with their events.